iCooker® Pest Reject Repels pests forever. Are pests living and growing in your home, between the walls, in the kitchen, in the attic? Running around near your children, pets and food? Are your tired of spending hundreds or thousands trying to get rid of them? 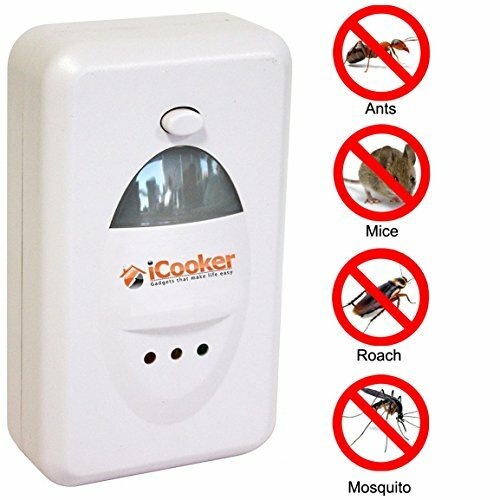 • Unlimited duration Easy to use: All you have to do is plug the iCooker Pest-Reject into an outlet in your home and you`ll repel parasites within an action radius of 200 m². 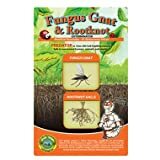 Pest Reject is completely inoffensive for children and pests, and does not interfere with household appliances.